Lition believes that a certification methodology to evaluate and certificate secure and sustainable Initial Coin Offerings by standardizing good practices and ethical rules, is what the space needs. There were many ICOs in 2017 and 2018 that did not adhere to the highest professional standards. This is why we decided to be audited by Tokeny who developed a certification tool that is called SICOP, the sustainable ICO protocol. We are excited to finally be able to say out loud that we meet the SCIOP specifications. To obtain this approval, we had to go through a audit process. During the steps, many aspects have been evaluated, SICOP compliance indicates that Lition has a viable long-term business concept and has correctly structured its initial coin offering (ICO). 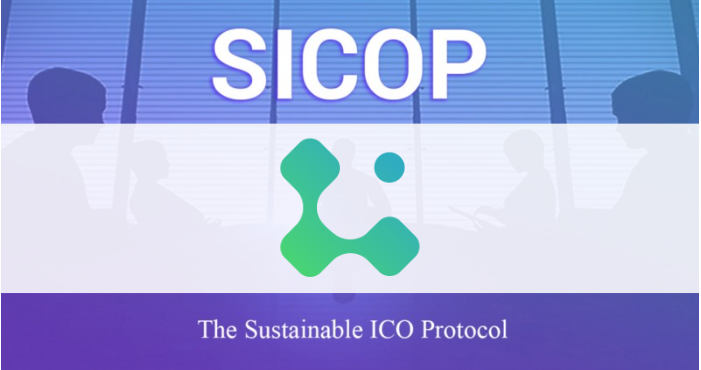 Compliance with SICOP verifies that Lition ICO will use blockchain in the correct way, and also be a fair and safe place for the purchase of its tokens.